DENTED Development Inc., developers of The InTow Software Suite, have launched Version 4 of their towing management software. Incorporating the latest in location-based services, InTow now integrates with Google Maps, provides Android and iPhone driver apps, GPS truck position data and most major motor clubs. Take a test drive and see why InTow Manager is the clear choice for today’s towing professional. 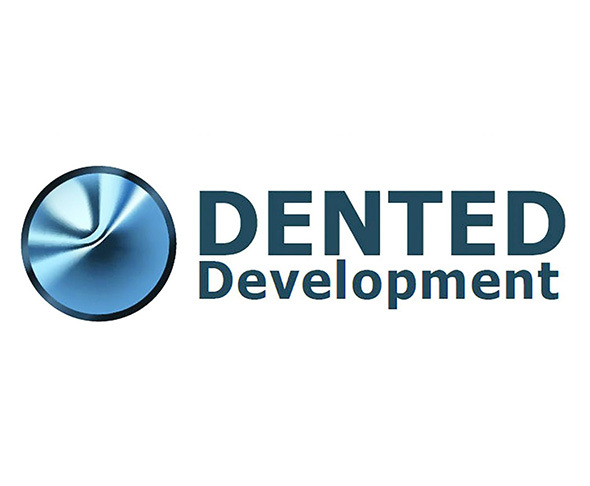 Call 866-706-2366 or visit www.denteddev.com.